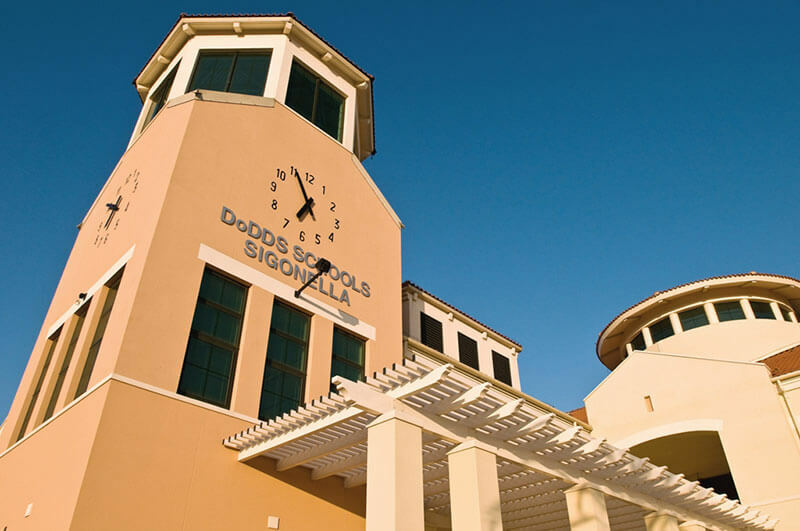 As part of the recapitalization of the personnel support base at Sigonella, RLF provided comprehensive master planning and design of new elementary and high school facilities that welcome students and faculty to 21st century learning. 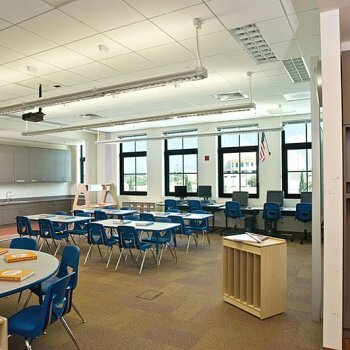 The project presented unique challenges to the design team, including allocating temporary classroom facilities to allow for minimal disruption during phased demolition and construction. 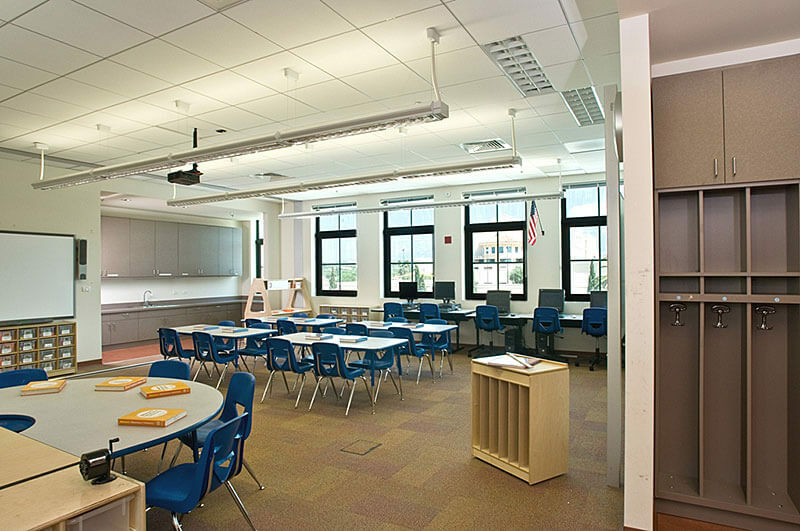 In addition, the site and facilities needed to adhere to local AT/FP standards. 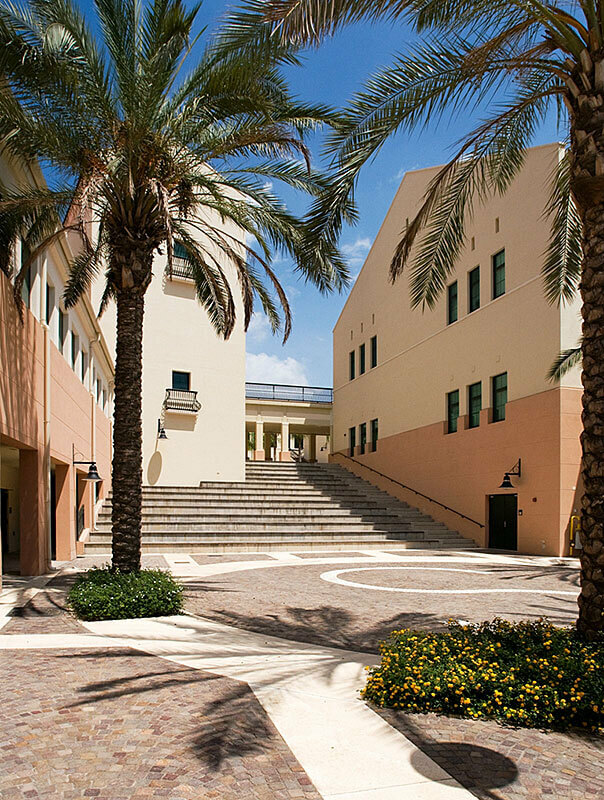 Inspired by the surrounding topography, RLF provided a distinct design for the campus that reflects its proud Mediterranean character. 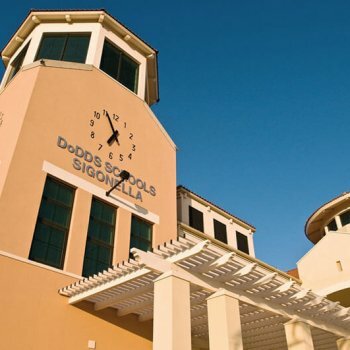 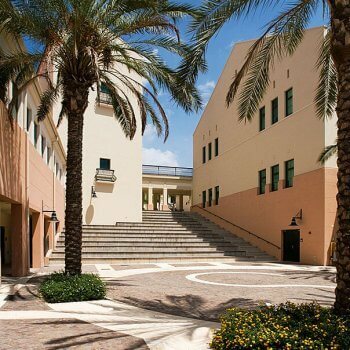 Large stone-paved piazzas, bridges, walkways, and grand entryways give the base the appearance of a college campus while cement plaster walls, punched windows, terracotta roof tiles, and marble staircases infuse Italian flavor.